Despite looking ambitious, with too much discussion prevailing in the space of digitization, the theories of whether or not, Internet of Things (IoT) offers secure Data flow still remain equivocal. The arguments are endless and solutions are troubled by a lot of ‘However’s’. 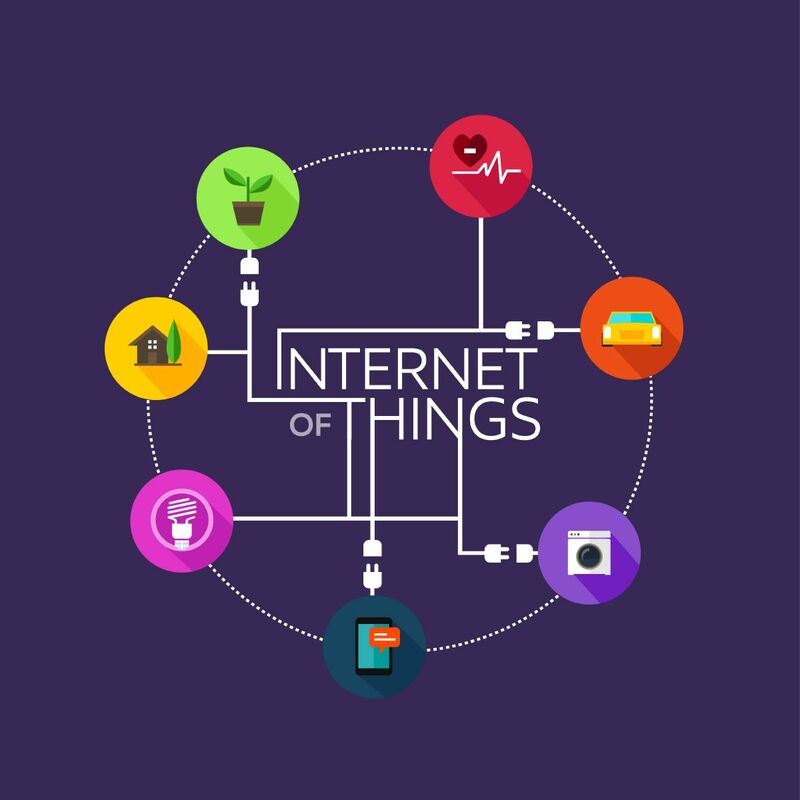 Internet of Things (IoT) is a thoughtful approach that leverages technology to enable effective communication and data exchange between various objects connected by means of internet. The interconnected network of these objects comprises of many things, including your personal devices, household appliances and enterprise applications. The essential technology enablers used in IoT are computing devices and in-built sensors, making machine-to-machine and device-to-machine communications possible. Use of Internet services is a predominant factor in management of uninterrupted, seamless and highly functional network of physical objects, and internet itself comes with greater risks in the matter of data protection. Additionally, the implementation of IoT strategy is altogether a new concept, which is why data security in IoT-enabled environment contains a lot of risks and complexities. Since security solutions for IoT networks are still in the process of development, many organizations all over the world are afraid of adopting the power of IoT in its full capacity and potential. 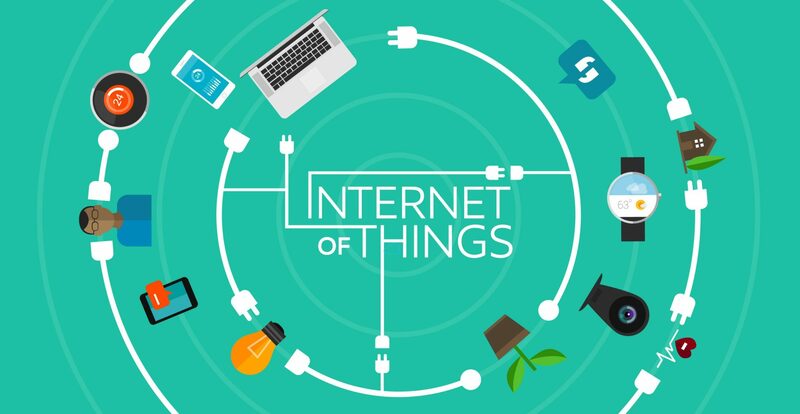 What Could Be Said About The Success Rate Of Internet Of Things (IoT) ? The answer is a little vague, depending on the mixed opinions of Enterprise market. The unfortunate occurrences of security breaches are more of an enterprise level than consumers. We may not often see any news on IoT security breaches simply because the booming numbers of IoT growth is proposed by Enterprise industry. Average consumers are still indecisive about whether or not to buy IoT-enabled devices to create a smart house. So, Smart wearable devices are not the prime target for hackers, but according to Verizon’s latest IoT Report, there is an estimate of nearly 1.2 billion devices connected to the internet last year, and the number is about to soar higher by 2020. However, one thing the report also emphasized is good possibilities of security concerns across different IoT-connected sectors including manufacturing, healthcare, energy production and transportation. 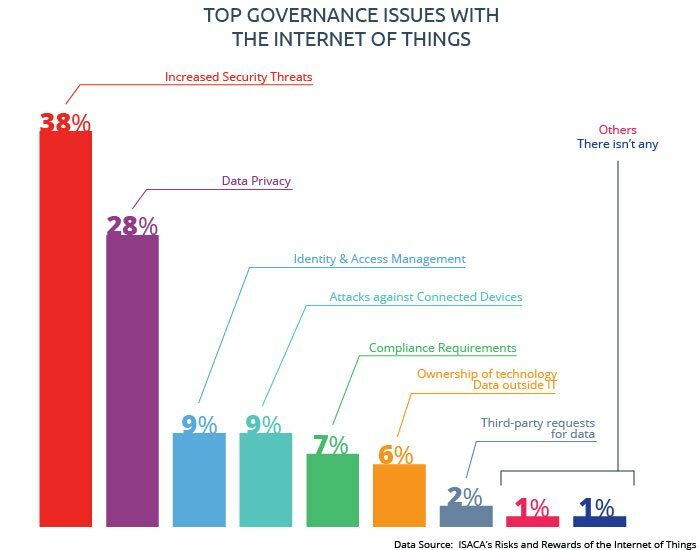 It is very difficult for an organization to be confident about the level of security that IoT can ensure for the connected devices and sensors. Each point in IoT network represents potential risks and open loop to gain unauthorized access to your IT infrastructure. 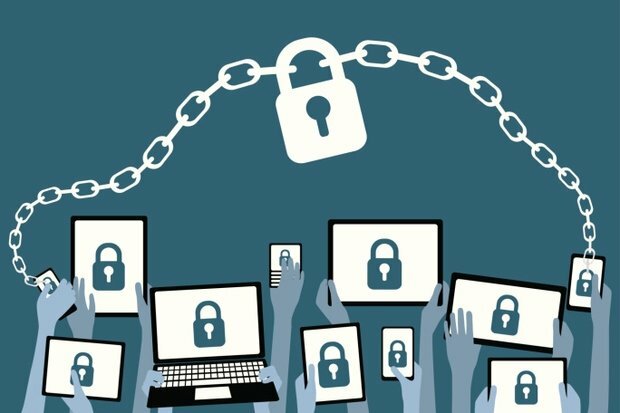 Security researchers suggest that it is most likely to find majority of connected devices at serious risk of data breaches. Due to constant exchange of data taking place across all connected devices, an organization needs to be sure that any sensitive data is not compromised or abused. There is a good possibility that some of the devices are going to deliver the information via IoT network in unencrypted form. This leaves a great scope for an unauthorized person to thieve the data and use it in their favor. The incident of information theft is quite present in utility industry where meter readings are cleverly falsified before they reach utility companies. The main objective of having seamless IoT connected devices is to create convenience and ease in everyday life, and too boost productivity of enterprise operations. If data retrieved from connected devices smarten our decisions, than data stolen by unauthorized access can also result in loss of intellectual properties and zero trust in IoT. With Internet connecting all devices on common network, the risk of losing consumer side of security will be high. To protect devices from being accessed by hackers, one can opt for secure booting. It discourages hackers by allowing strict authorized access. In order to make this happen, digital signature could be the best option. Also, cryptography code can help minimize such incidents. Since unauthorized access can compromise data, it is wise to implement some more effective access control methods on devices. This practice will only allow limited access to data resources that are meant for specific action. To prevent illegal access, everything about data storage and communication demands encryption. It is important to authenticate all communication with the device before it is ready to communicate over the connected network. Preventive measures are one reliable option to fight cyber attacks. Firewall inclusion can add extra essential layer of security against undesirable attacks through rigorous inspection of traffic on the connected device. This will block any chance of hackers entering the system. Any disruptive technology that connects devices of importance through internet is challenged by the questions of security and integrity of performance. IoT for enterprise industry can be super beneficial; however, their exposure in future is filled with many concerns related to privacy and security. The sweet truth is, Internet of Things offers tremendous frontiers and opportunity for innovative business model, but the bitter fact is, it stirs a fierce debate on whether or not businesses should reap its actual benefits. 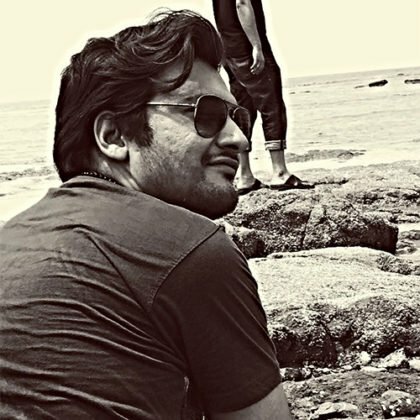 Prasant Trivedi is a Writer, Philosophy Lover, Fanatical Reader & Active Listener who is naturally driven by thorough enthusiasm. He has a strong determination to make significant difference to the world. He is also a Keen Observer, Music Freak, Words Player, Explorer and Lonesome Thinker. Subscribe To Our Newsletters !